iRealHousewives | The 411 On American + International Real Housewives: Camille Grammer Awarded Half Of Ex-Husband Kelsey Grammer’s Retirement Fund! 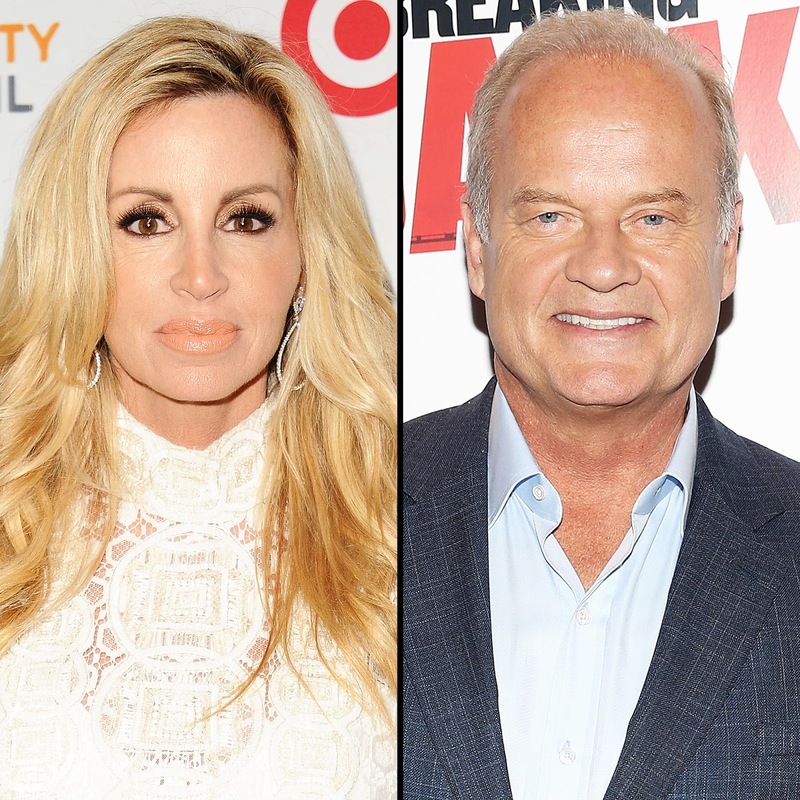 Camille Grammer Awarded Half Of Ex-Husband Kelsey Grammer’s Retirement Fund! Camille keeps on winning. Not only did she just get engagement to her lawyer boyfriend David C. Meyer, but it has been reported that a judge finally signed off on an order granting former Real Housewives of Beverly Hills star half of Frasier actor’s 401K account from when they were married up until June 29, 2010, according to court records obtained by Radar Online. Their divorce was finalized in February 2011, the same month Kelsey, wed his fourth wife, Kayte, at the Plaza Hotel. The former pair share two children, daughter Mason, 16, and son Jude, 13. Camille is getting a second chance at a happy ending. On Monday, a rep for Camille confirmed to Page Six she is engaged to lawyer David C. Meyer. The couple, who have been together for over a year, met in Malibu, where Meyer resides.